On Saturday, the Georgia Bulldogs (1-2, 0-2 SEC) will travel to face the Mississippi State Bulldogs (1-2, 0-2 SEC) at Davis Wade Stadium in Starkville. The game will be televised by FSN at 7:00 p.m. ET.  The game will pit Bulldogs against Bulldogs, both winless in the SEC. Georgia lost last week at home to Arkansas 31-24 while Mississippi State lost at LSU 29-7. With two losses in the SEC, Georgia clearly needs to win out to have any chance of winning the East. But they will also need a lot of help. The Dawgs need South Carolina to lose three games and the rest of the SEC East needs to lose two games. And, as previously mentioned, UGA must win out. Georgia holds a 16-5 overall series lead against Mississippi State. Georgia has won 9 in a row over Mississippi State. Mississippi State is 6-9 under Dan Mullen. Georgia hasn’t lost in Starkville since 1951. Georgia is 81st in total offense, Miss. St. is 70th. Georgia is in 37th in total defense, Miss. St. is 27th. Georgia is 52nd in fewest penalties per game, Miss. St. is 6th. Under Mark Richt, Georgia has never lost 3 straight games.